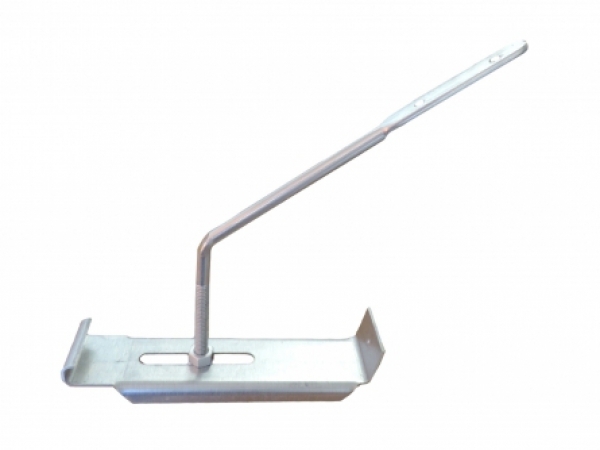 Used with 6" Reverse Bead Half Round Gutter only. 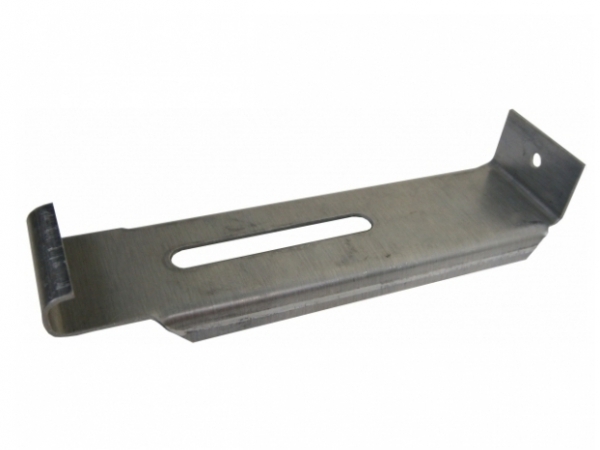 Used in conjunction with Threaded Rod. 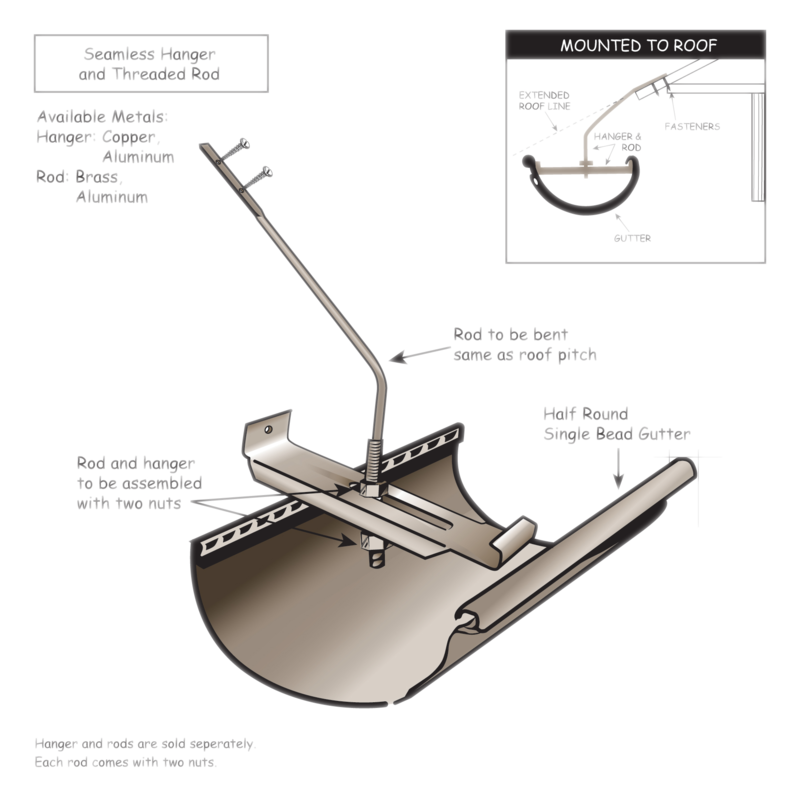 It’s recommended that a threaded rod or gutter wedge is used with these gutter hangers for strength, half round gutters are round and must have something to support the front of gutter, or brace the back.